Mark the start of the festive season on December 8th with ‘Carols at Christmas’ – a special musical event in aid of Hospice in the Weald. 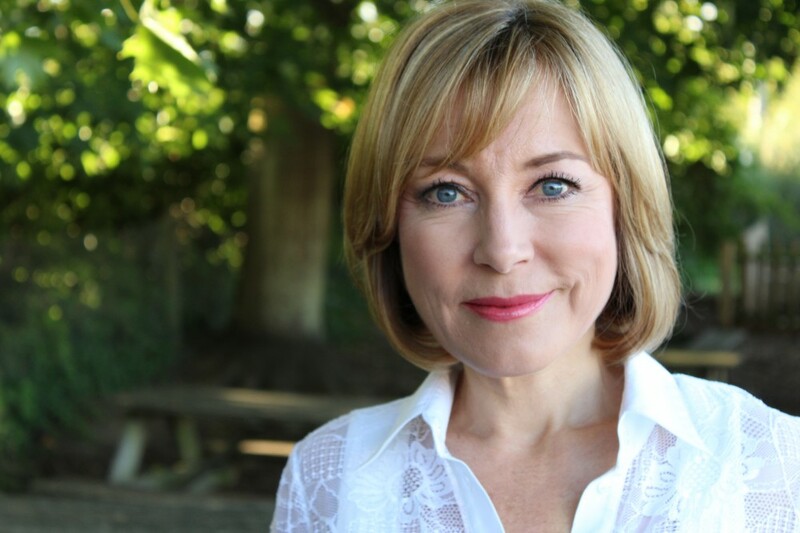 Hosted by journalist, broadcaster and author Sian Williams, this exciting new event is being held in the historic Church of King Charles the Martyr in Tunbridge Wells. Guests of honour will include the Mayor of Tunbridge Wells and the Bishop of Rochester. Kindly sponsored by the Tonbridge-based educational resource supplier Commotion, the programme features performances by, among others, the Royal Tunbridge Wells Orpheus Male Voice Choir, a quartet comprised of members of the Tonbridge Philharmonic Orchestra (TPO) and the Senior Chamber Choir of Tunbridge Wells Girls Grammar School. Music will be interspersed with readings and conversations between Sian Williams and people connected with the Hospice. The evening starts at 6.30pm, and is followed by refreshments in the church hall. For information and tickets, visit www.hospiceintheweald.org.uk (enter ‘carols’ in the search bar top right of the page) or phone 01892 820588.